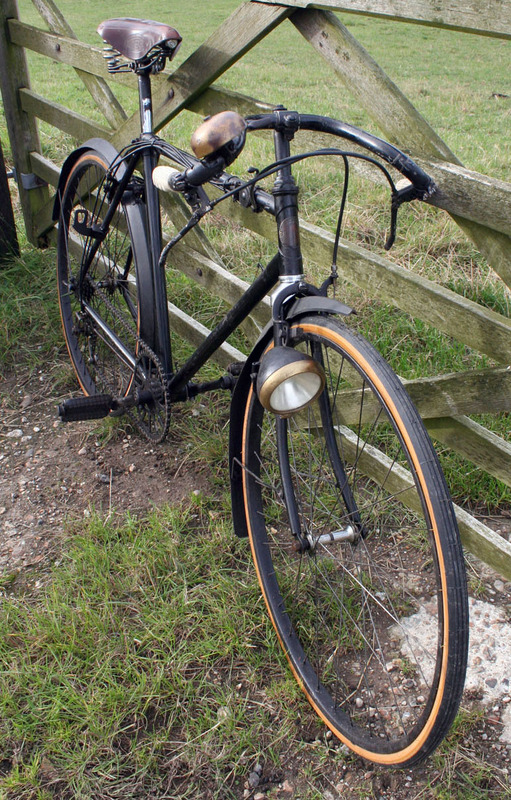 This is a rare bicycle, being one of the first models to be fitted with Cyclo Gears. 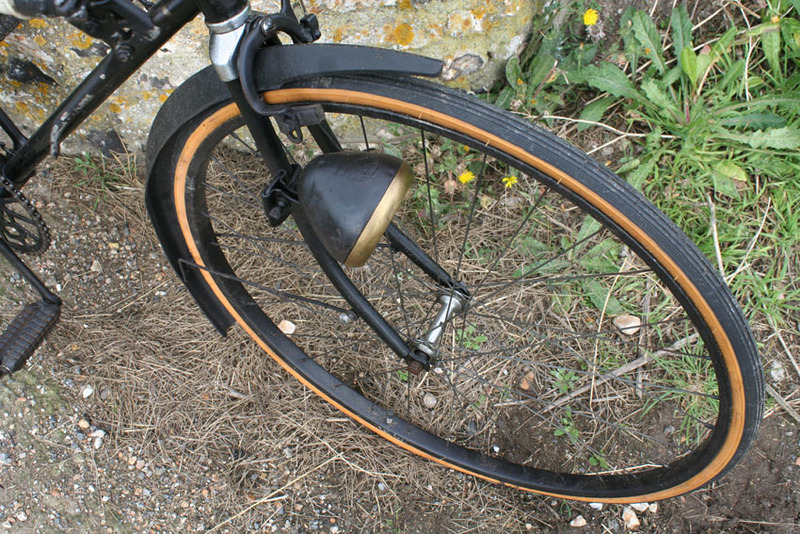 The distinctive Rudge-Whitworth angular mudguards were dropped by the company the following year. 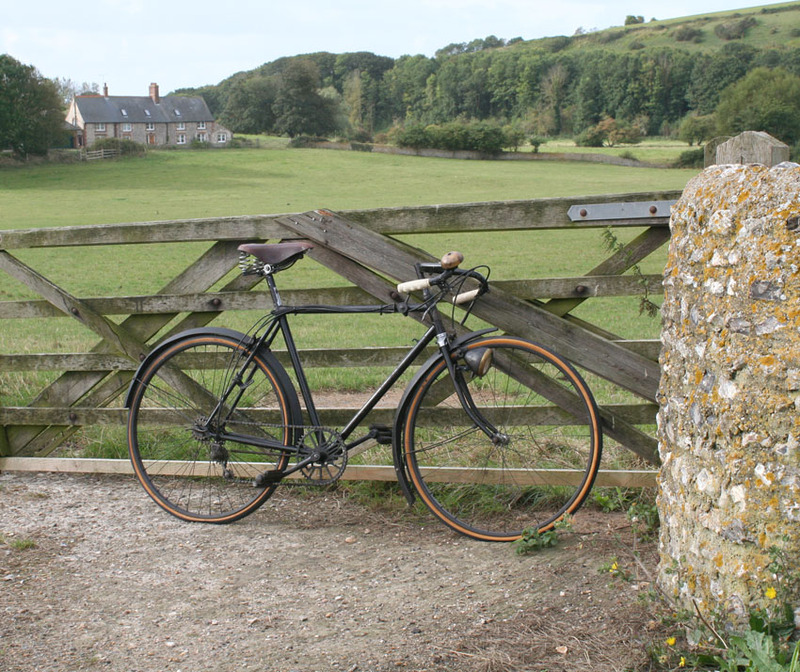 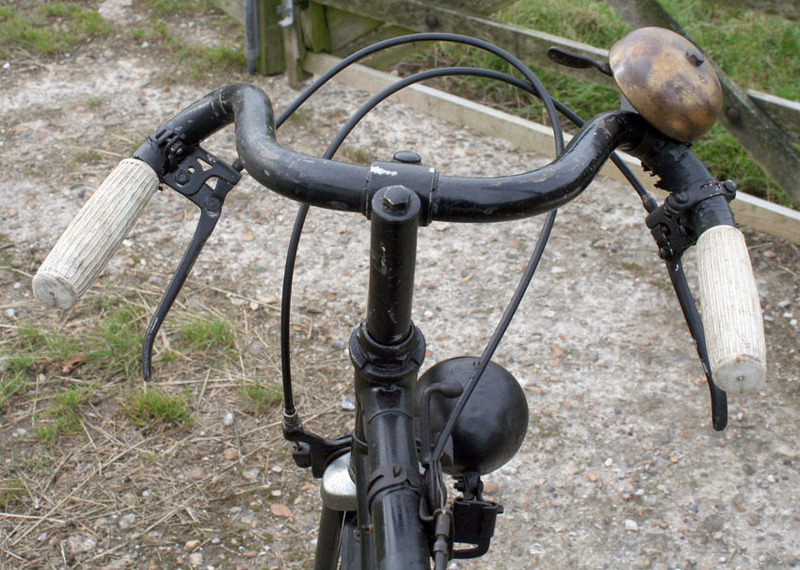 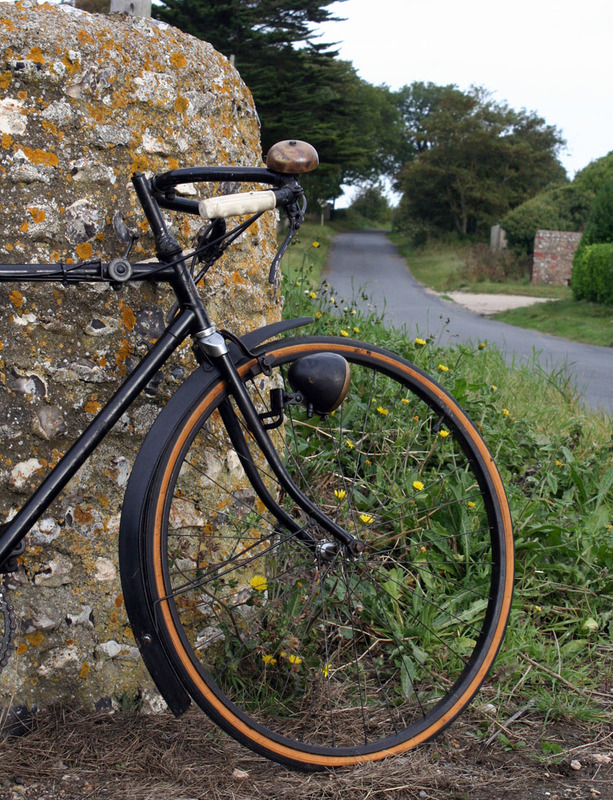 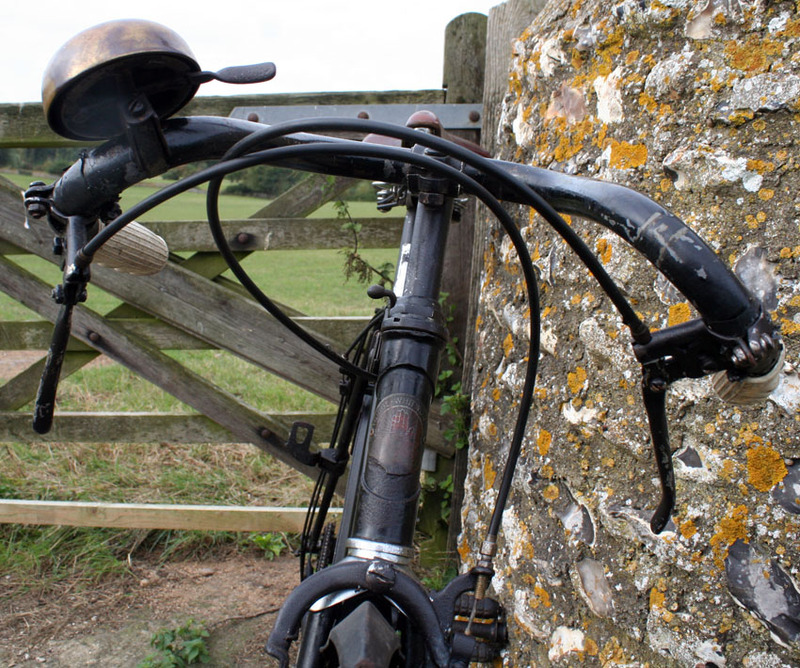 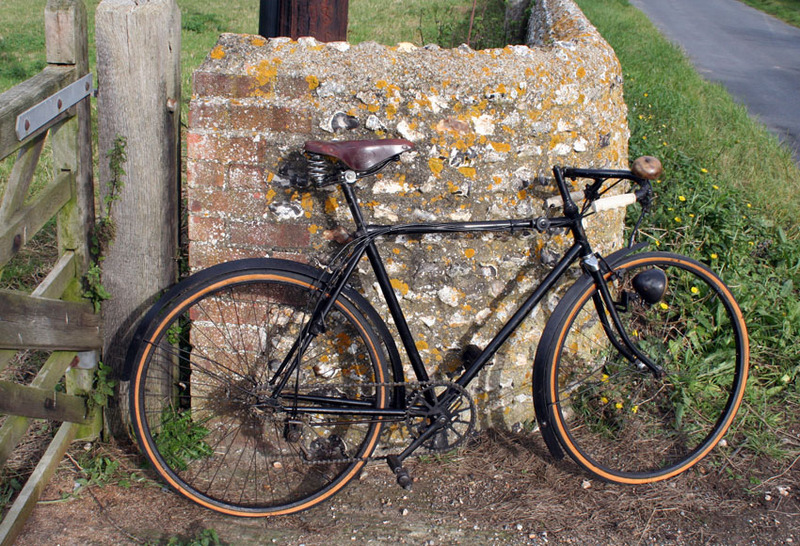 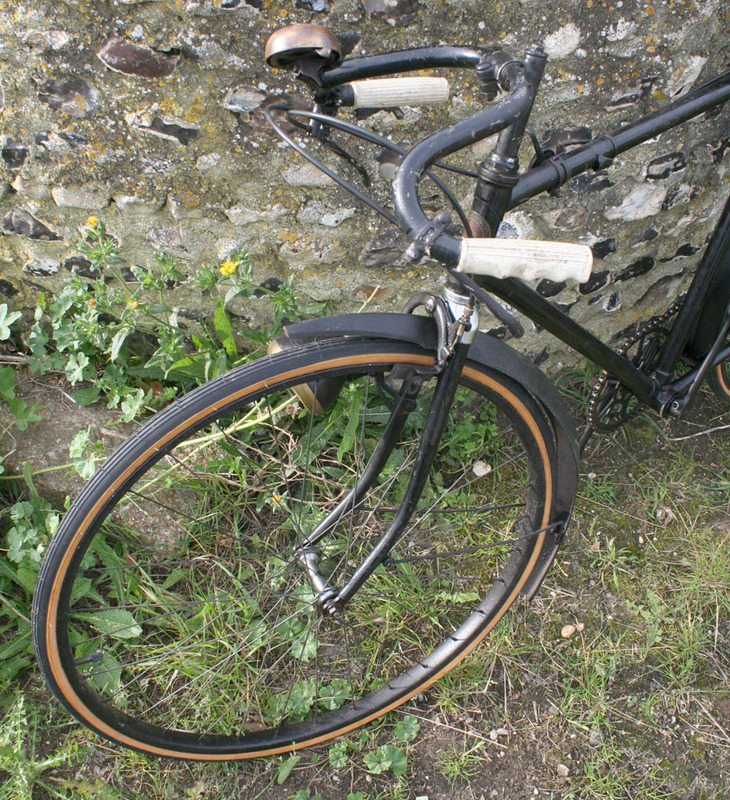 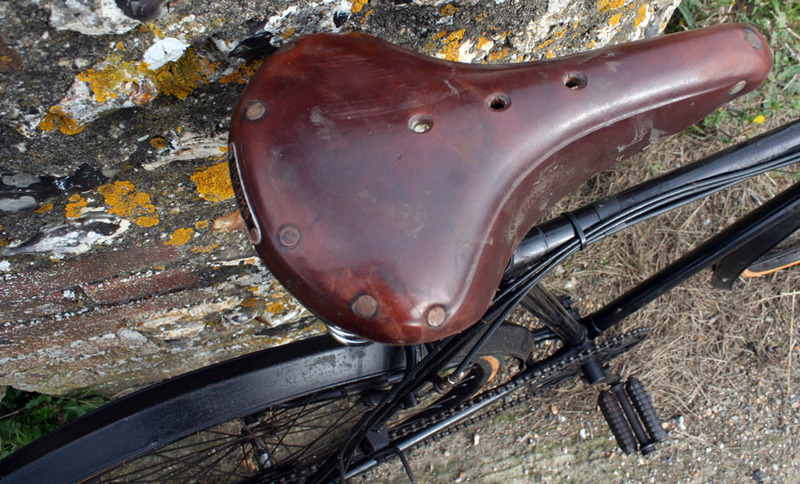 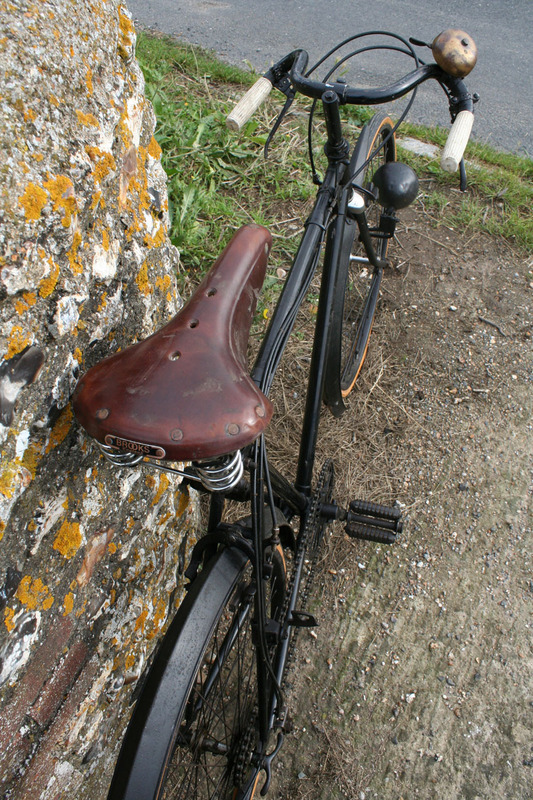 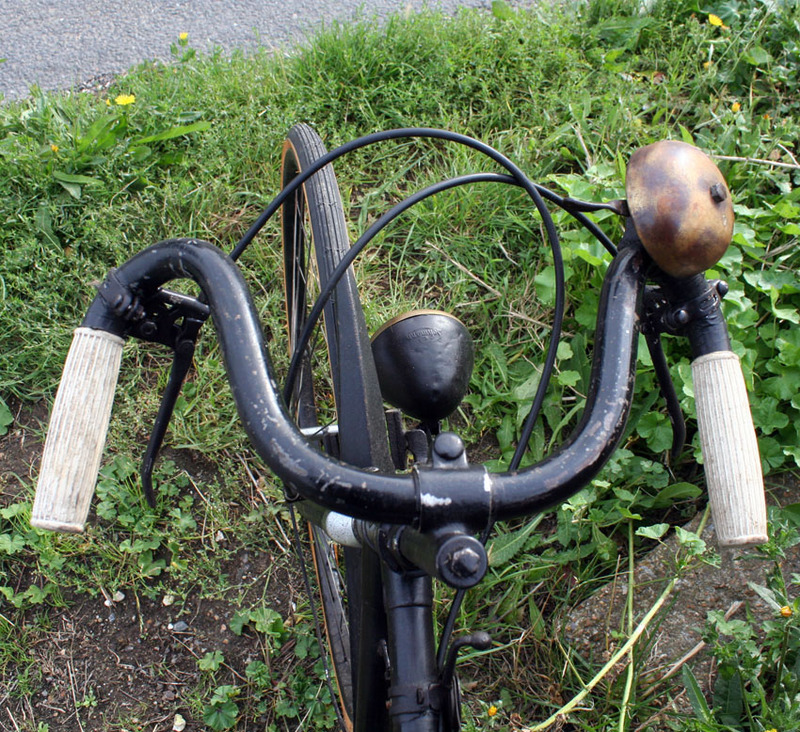 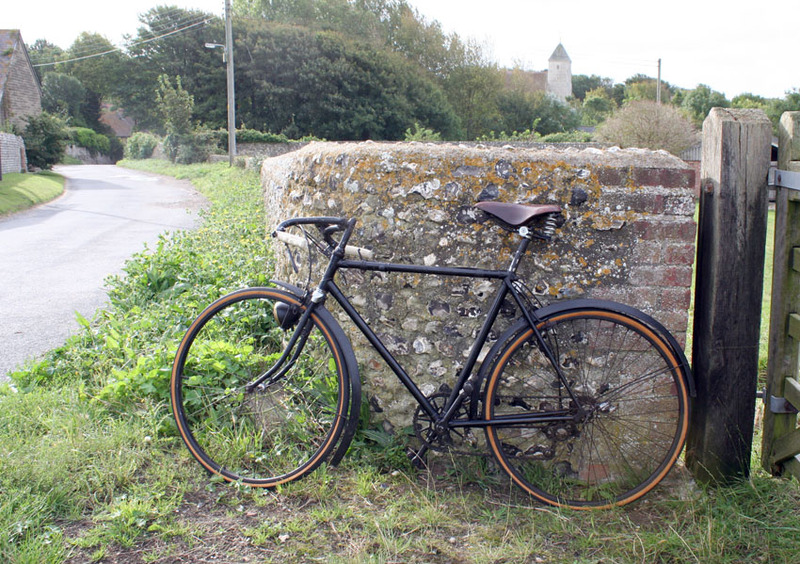 This bicycle is in original cosmetic condition and has been restored mechanically. 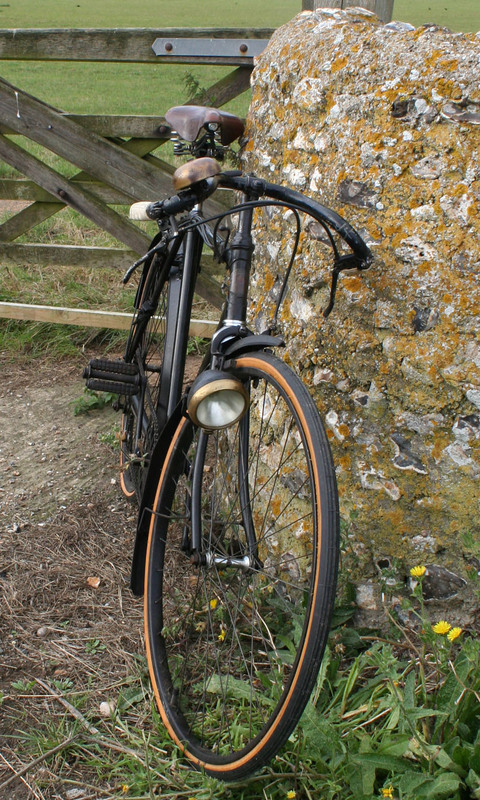 I bought it from a museum in 2007, and rode it during the summer a few years ago. 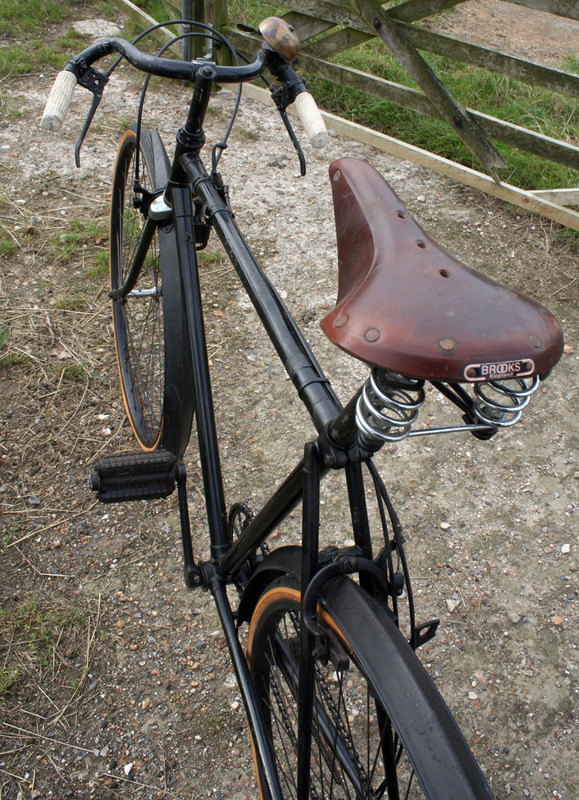 It’s now ready to provide faithful service to an appreciative enthusiast somewhere around the world. 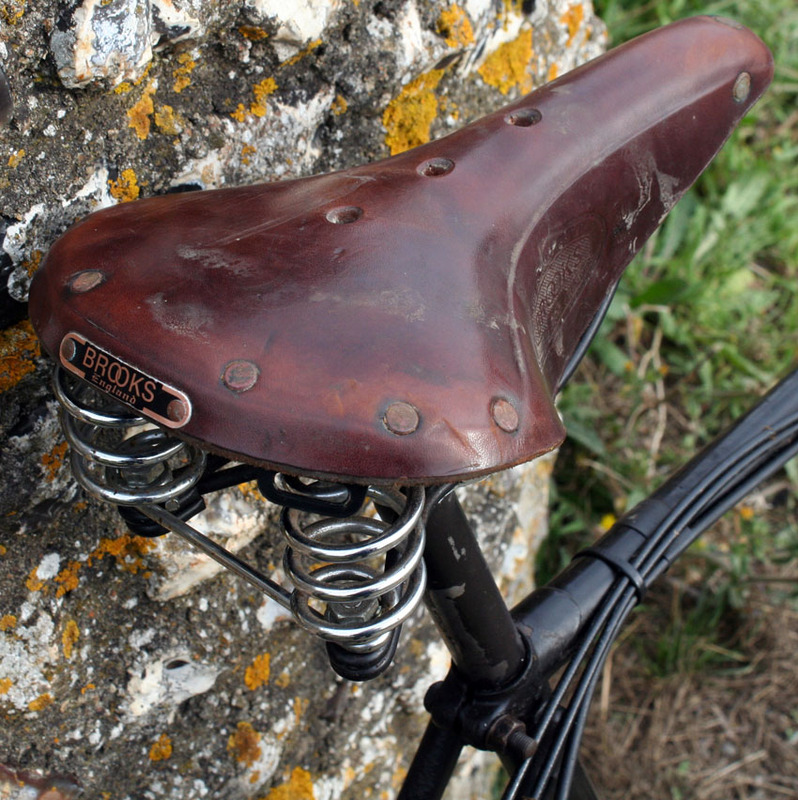 The French Cyclo company was the creation of Albert Raimond, one of the giants of derailleur history. 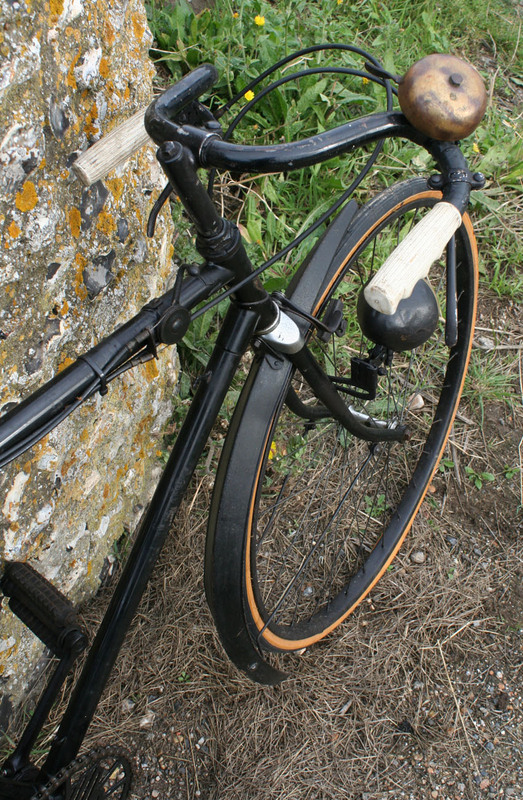 Raimond developed the ‘Le Cyclo’ derailleur in 1923 (the design which became the Cyclo Standard in Britain). 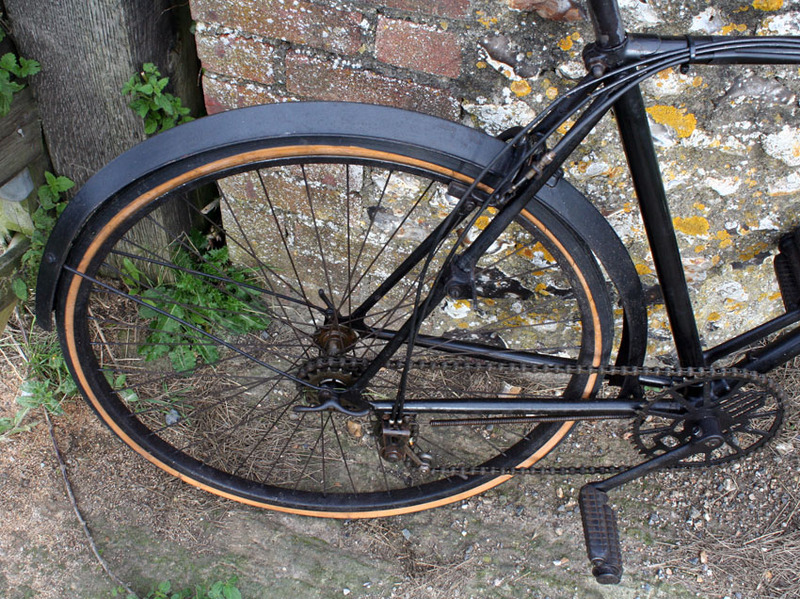 These derailleurs were imported into Britain from 1926. 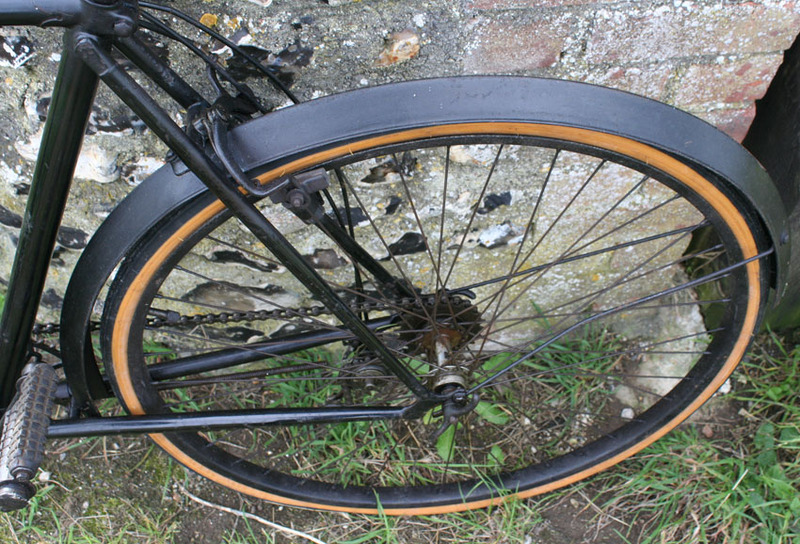 In 1932 the Great Depression had caused widespread protectionism, and Britain imposed high import duties on derailleurs imported from France. 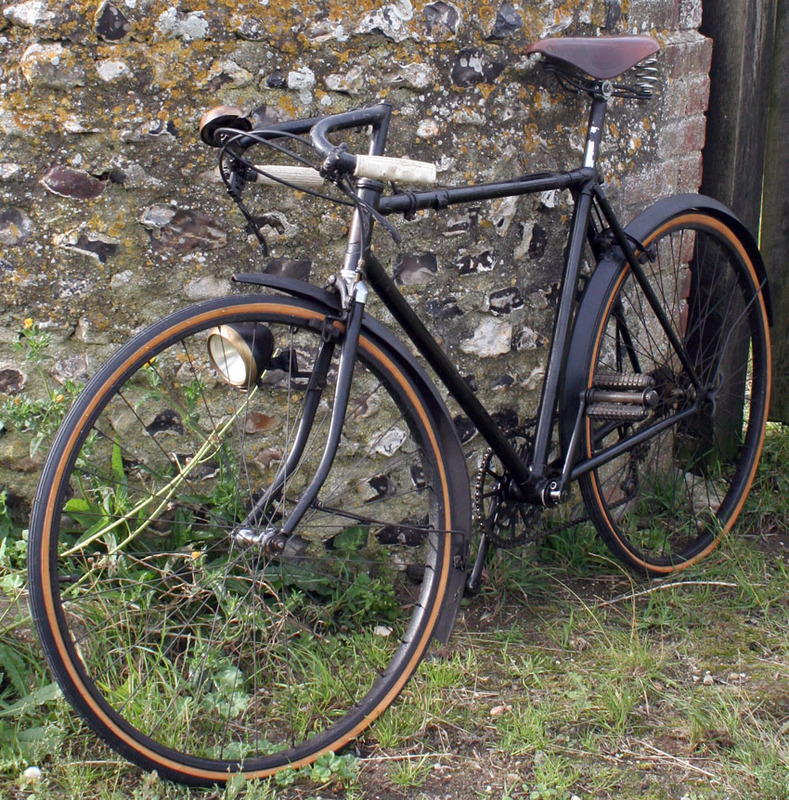 Raimond and his British Agent, Louis Camillis, responded by going into partnership and forming The Cyclo Gear Company to manufacture derailleurs and freewheels in Birmingham. 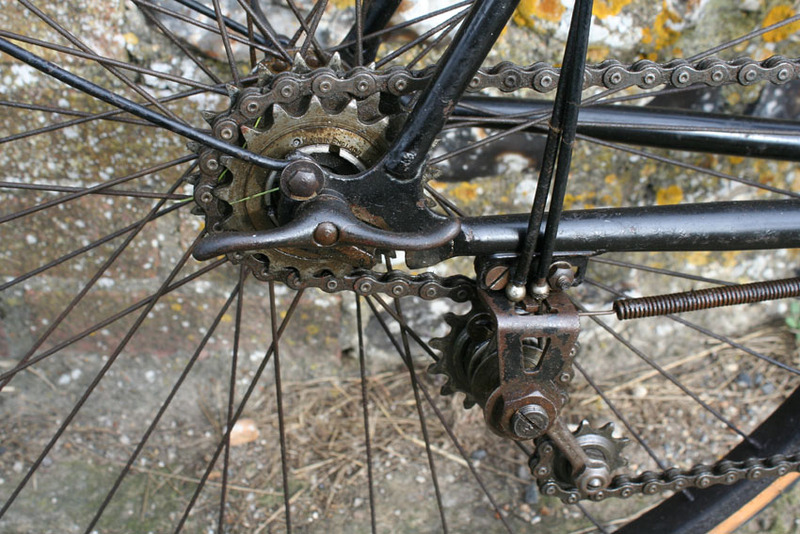 By the end of the 1930’s the Cyclo Gear Company was clearly the leading player in the British derailleur market, while the French company was rapidly losing ground to Simplex. 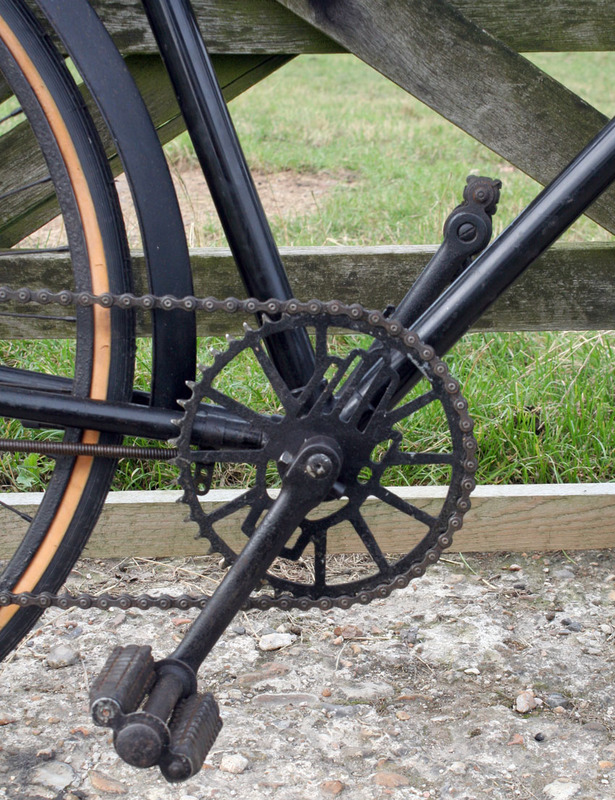 The Cyclo Gear Company started by manufacturing French designs, but slowly but surely started to produce its own variants. 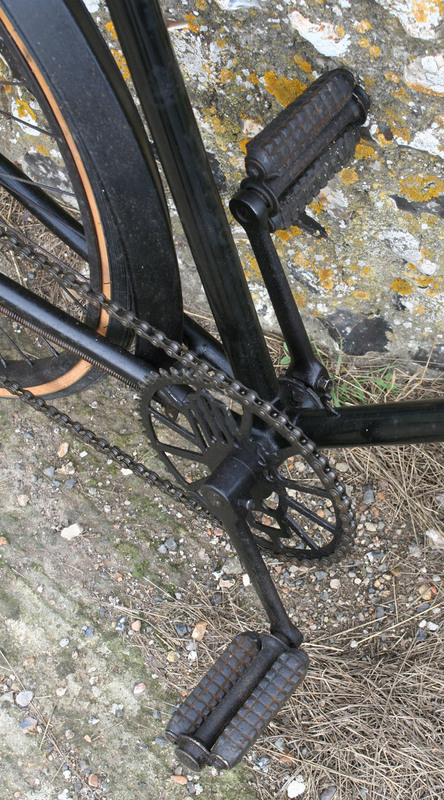 By the time that the bicycle market was reviving, after the Second World War, the French Cyclo company was a minor player increasingly concentrating on freewheels, but the British company was going from strength to strength, producing its highly successful ‘Benelux’ range of pull-chain derailleurs. 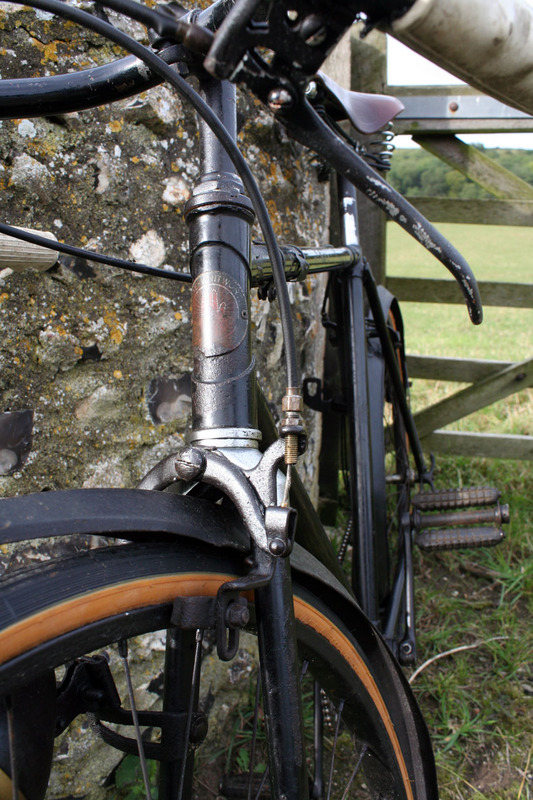 Neither company, however, really appreciated the importance of the Campagnolo Gran Sport and the parallelogram design. 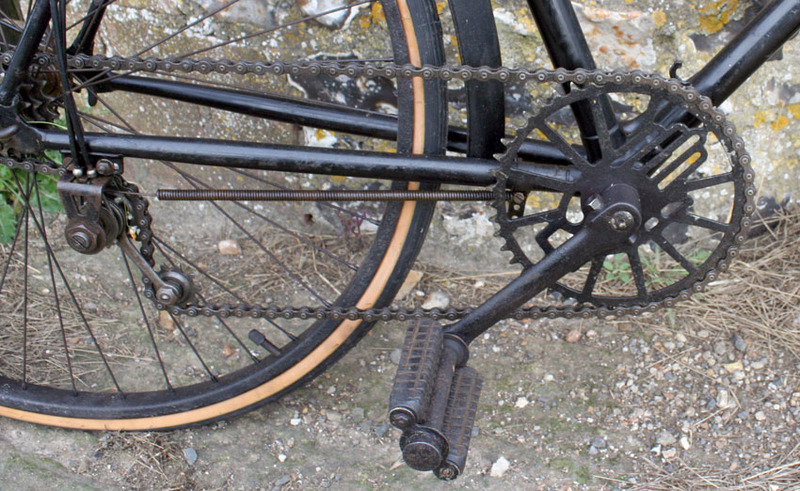 The Cyclo Gear Company did produce parallelogram derailleurs in the early 1960’s, but they had the distinct sense of being too little too late. 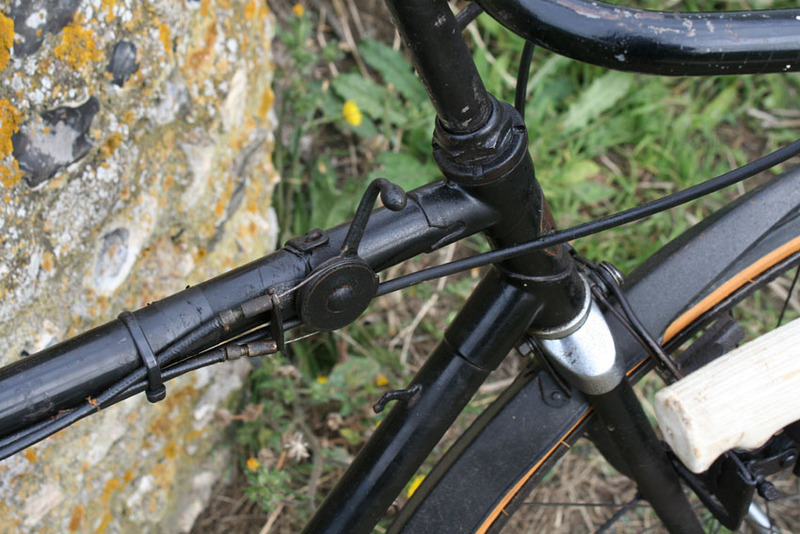 Production of derailleurs in Britain ended in 1969. 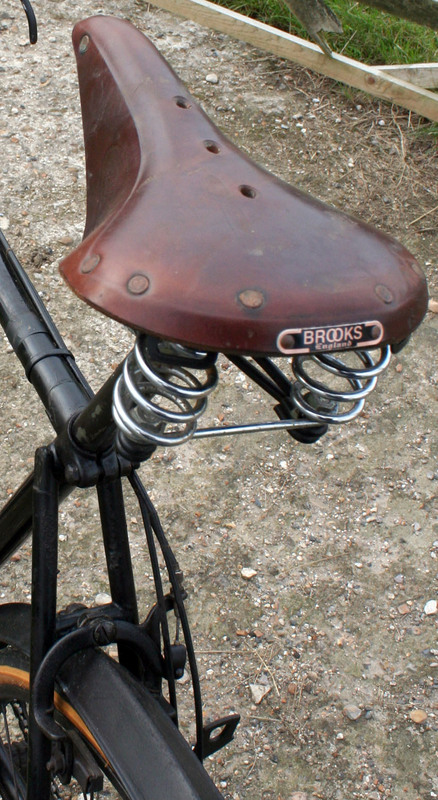 Cyclo continued to make cycle tools in Birmingham, and the name continues to this day as a brand of cycle tools.